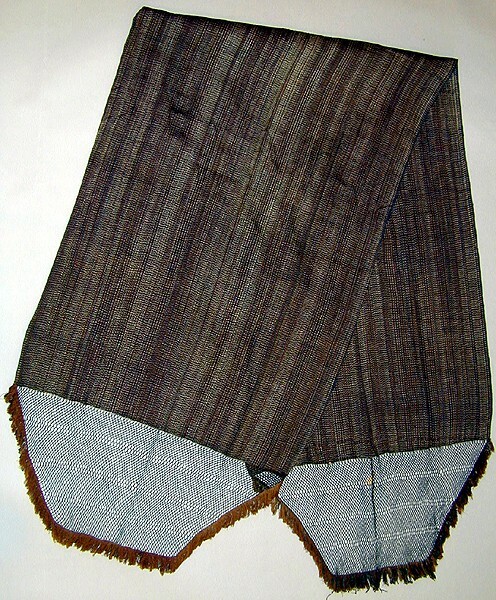 This rebozo was collected in Arizona by Edward Palmer. Palmer (1830–1911) was one of the leading natural history collectors in 19th-century North America. Born in England, he immigrated to the United States in 1849. In 1852, he joined an expedition to the Rio de la Plata region of South America as a hospital steward and collector of biological specimens. After returning to the United States, he attended the Cleveland Homeopathic College, but was otherwise self-taught in both natural history and medicine. 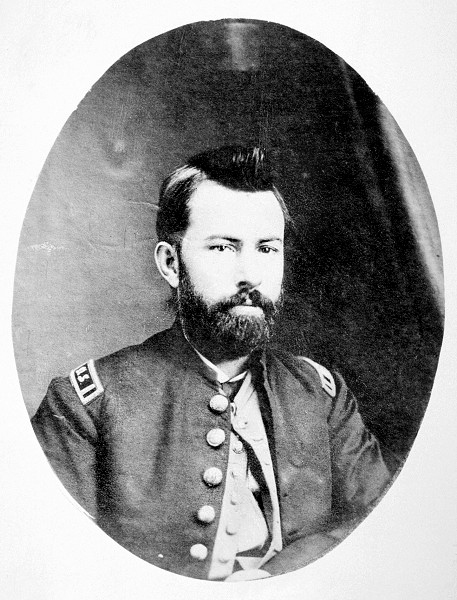 After 1868, he worked as a scientific assistant and professional collector for a number of institutions, including the Smithsonian Institution and the Peabody Museum at Harvard University. From 1868 to 1875, he collected mostly botanical specimens but thereafter he focused on collecting anthropological objects from the western United States and also across much of northern and central Mexico.